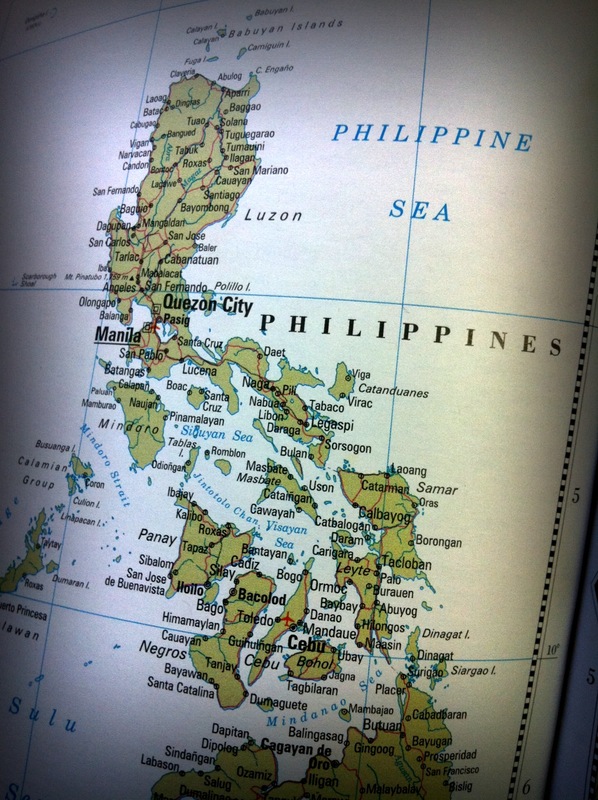 How Connected Is The Philippines? The Global Traveler (http://boardingarea.com/blogs/theglobaltraveller/) came up with the Flight Connectivity Index (FCI) – a list to show how connected countries are to each other via air travel. Every six months he would check and update this list. As of June 2011, topping the list were Germany (110 direct flights), France (108 direct flights) and the UK (106 flights). Andorra, Liechtenstein, Monaco and San Marino on the other hand, have no flights that go in and out of their countries. So how connected are we? The Philippines is number 78 on the list with 21 direct flights. 78 is not bad out of 192 but with only 21 direct flights traveling is still not that easy for us Filipinos. Hopefully in the near future more flights will be added so that it will be cheaper for us to see the world (crossing fingers for open skies!!!! :)). This entry was posted in International Travel, Travel and tagged FCI, Flight Connectivity Index, flight connectivity index of the Philippines, philippines, Philippines fci, Travel by elawela. Bookmark the permalink.